Some of you may have heard about fraudulent “crash for cash” car insurance claims and you may even have had the mis-fortune to have been involved in such a scam. A scam like this tends to involve someone deliberately driving into the back of your car perhaps whilst you are stationery at a set of traffic lights or a junction who then claims it is your fault and submits a financially inflated claim to the insurance company. 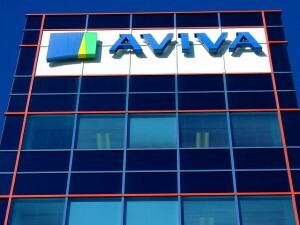 Well, you may be interested to read that some research has been carried out by Aviva surrounding such claims. 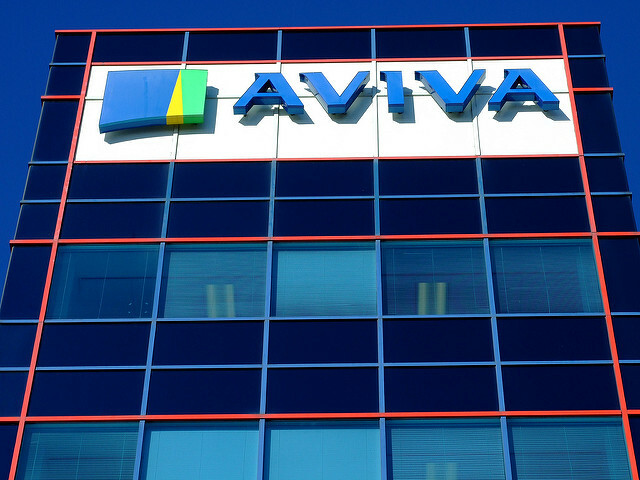 Apparently, in 2015, Aviva dealt with 3,000 crash for cash claims. Of those claims, around 25% related to incidents that had taken place in Birmingham. Unfortunately, many crash for cash car insurance claims affect innocent motorists but also have resulted in all motor insurance policyholders having to pay more in premiums for their cover. Therefore, anything that can be done to stop such a practice has got to be welcomed. Other areas of the country apart from Birmingham that were particularly renowned for incidents of crash for cash scams and featured in the top ten were North London, East London, Leeds. Harrow, North West London, Bradford, Luton, Coventry and Oldham. Of course crash for cash incidents can result in innocent motorists being badly injured and could even result in someone’s death. Such incidents also cause an awful lot of additional work for the likes of the police and ambulance staff that they could well do without. Earlier this year, 5 people were found guilty at Newport Crown Court in Wales of a large crash for cash scam totalling £132,000. Aviva will presumably not be the only car insurance provider to have come across such scams with many of the other motor insurance companies no doubt having come across claims involving one or more crash for cash scams.